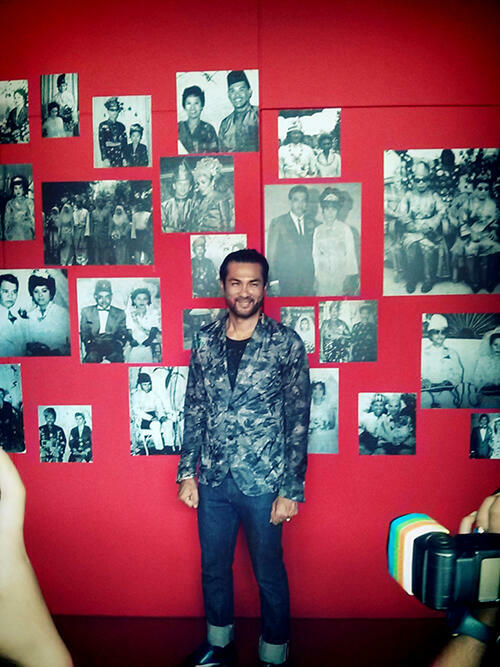 Bernard Chandran recently launched an exhibition showcasing his most outstanding pieces in Museum Sultan Abu Bakar, Pekan – a small town in Pahang, roughly 4 hours from KL. 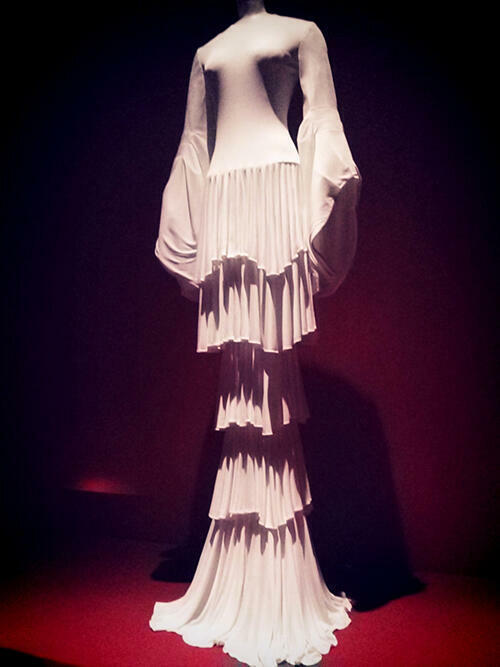 The collections featured in this exhibition will be some of the proudest pieces Bernard Chandran has ever designed. 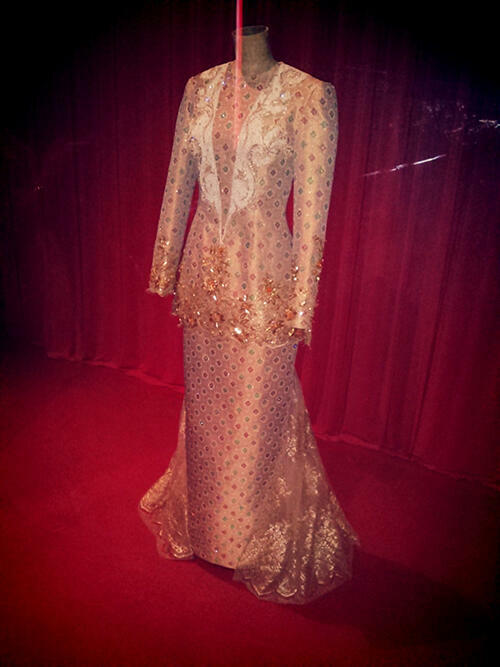 What’s more exciting about this exhibition is that most of these Malay wedding gowns are specially made for Brunei’s royalty and some of our local celebrities. 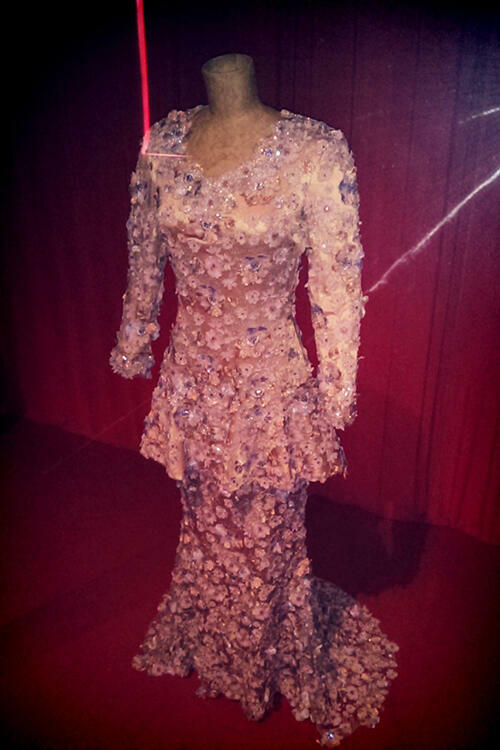 Each of these gowns takes weeks to months of being carefully designed and hand made by the Bernard Chandran team. 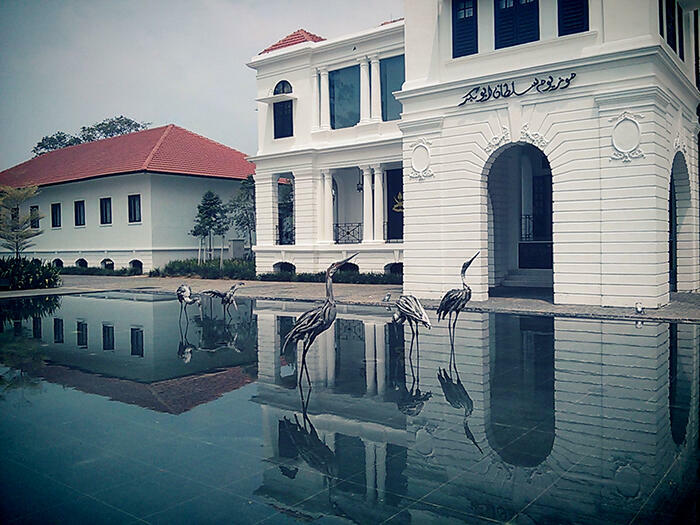 Museum Sultan Abu Bakar has just undergone a 4-year long renovation from being a Sultan’s palace into this contemporary museum we now see in front of our eyes. During the interview, some attendees questioned what motivated Dato Chandran to partake in this project, what more held in a small town and not the capital of Kuala Lumpur, which would attract a bigger crowd. According to Bernard; during his studies in Paris, one of his inspirations came from the museums there. As we all know, Parisian museums are well-known globally for its meticulous detail and amazing collection of art pieces. However, after his return to Malaysia, he was quite disappointed that his homeland doesn’t have museums of equal quality to aspire young artists just like himself. Despite being approached by many a museum curator and owner, none of them could appease his desire to provide a different environment and atmosphere. Until, of course, he met the man in charge of Museum Sultan Abu Bakar, who spent many years convincing Bernard to join in for the project. 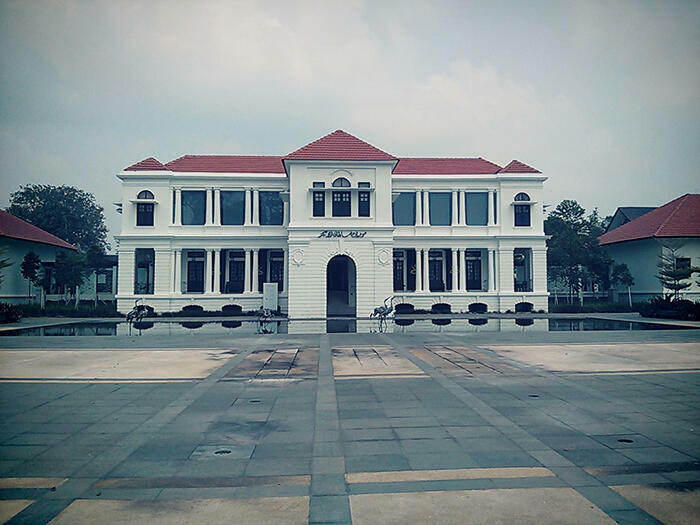 When asked why Pekan and not KL, Bernard said that although it is quite a distance from all major cities in Malaysia, if the public could take the effort to visit this museum, then not only it will it influence the whole town’s economy, but also inspire other museums in Malaysia to make a change. 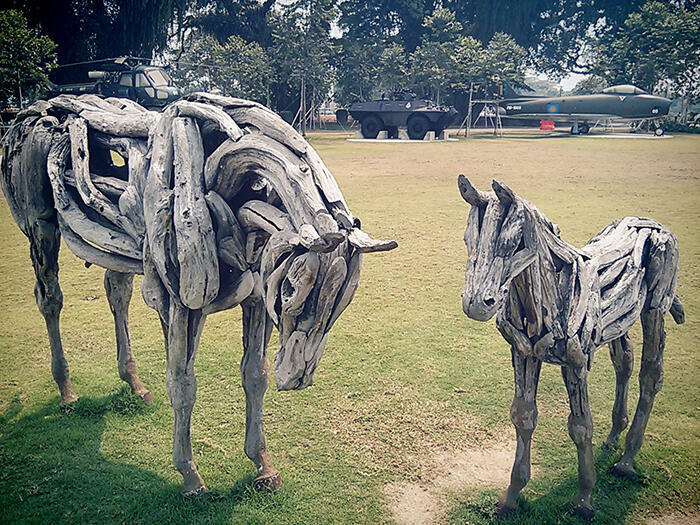 Museum Sultan Abu Bakar is proudly a royal museum, generously supported by Pahang’s royalties. I shall not bore you guys with the other details here, but I can tell you the museum is a piece of art itself. It’s modern and urban, yet still detailed with our amazing heritage and culture everywhere. 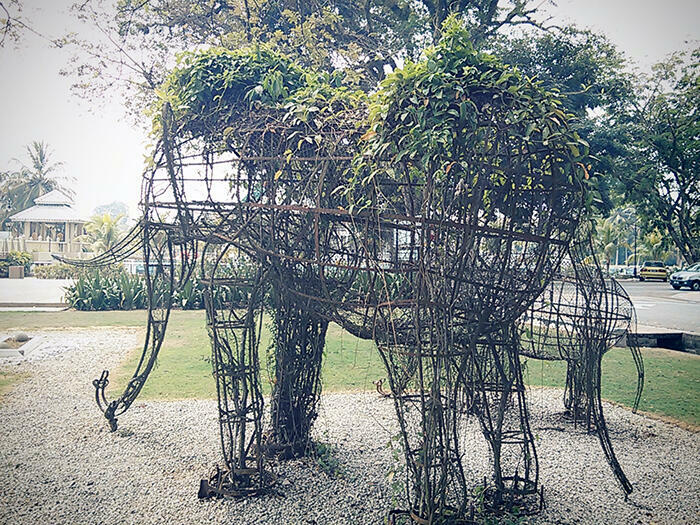 You can see sculptures from great artists around, old helicopters and jets, and of course Malaysia’s native Orang Asli’s heritage and art. 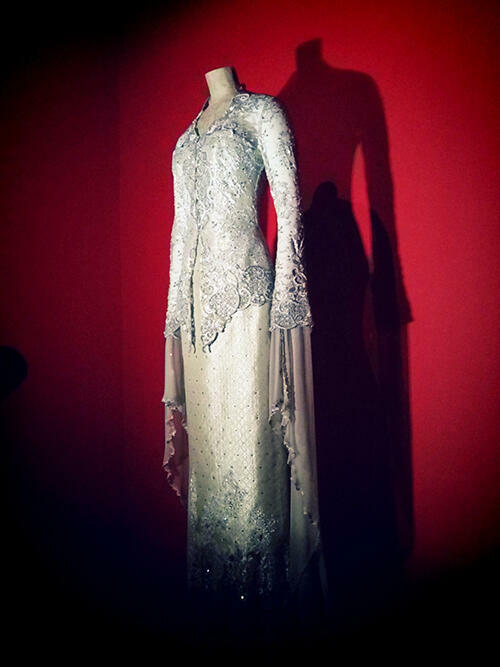 The Bernard Chandran’s exhibition mainly shows the proudest pieces of the designer. 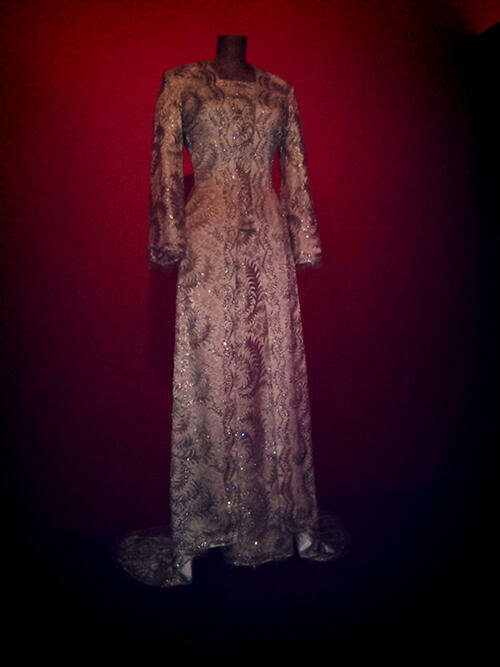 There are the bridal gowns of a few Brunei Royalty, and also famous Malaysians such as the first Malaysian astronaut’s wife. 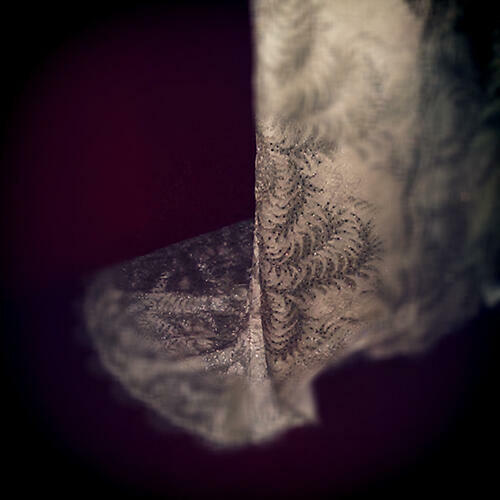 The details of the gowns amazed everyone there that day. Apparently every single piece of crystal, bead, or gold thread is hand sewn by the Bernard Chandran team, therefore some of the gowns here could easily cost a bungalow in KL! 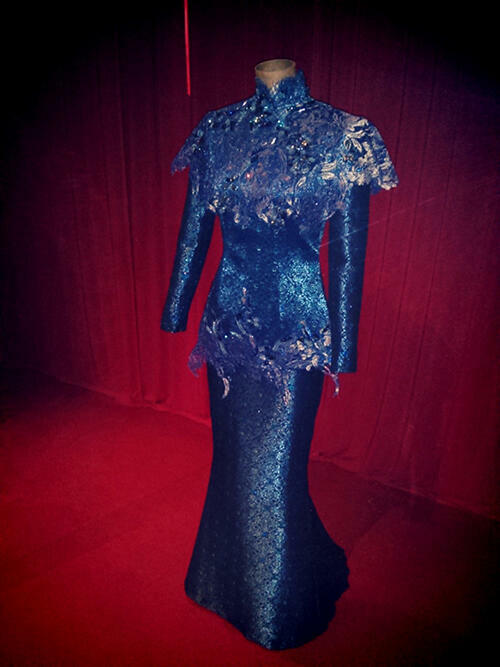 The mannequins for these gowns are all specially ordered from Paris just to protect them so they won’t go out of shape! Especially since some of them are borrowed from their original owners. 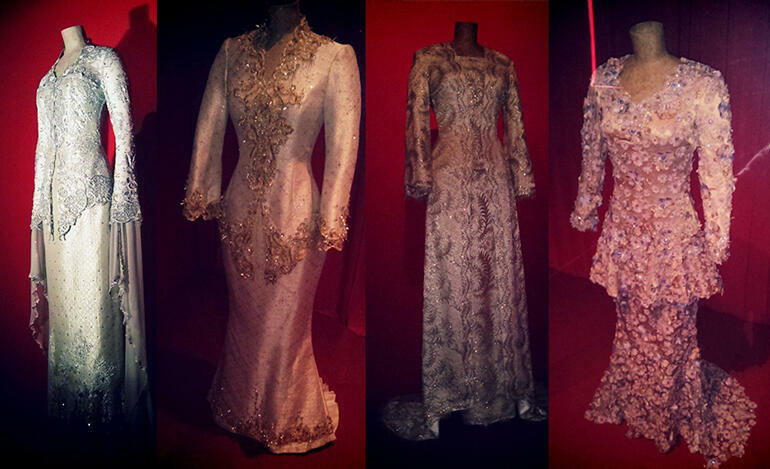 I was truly amazed by the lavish detail of these gowns up close. Pictures don’t paint a thousand words here, because you just have to see it with your own eyes to believe it. 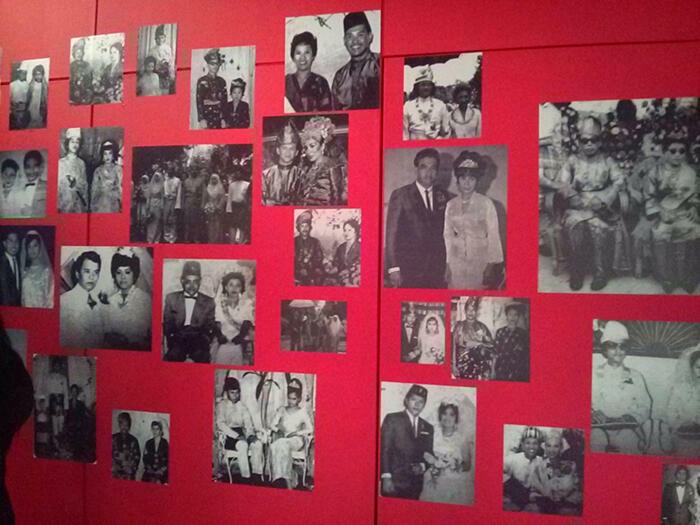 There’s also a wall showing off different pictures of Malay weddings, and another wall with different screens playing the wedding process. Gosh aren’t their weddings just so glamorous! Bernard Chandran has inspired me so much during this trip. 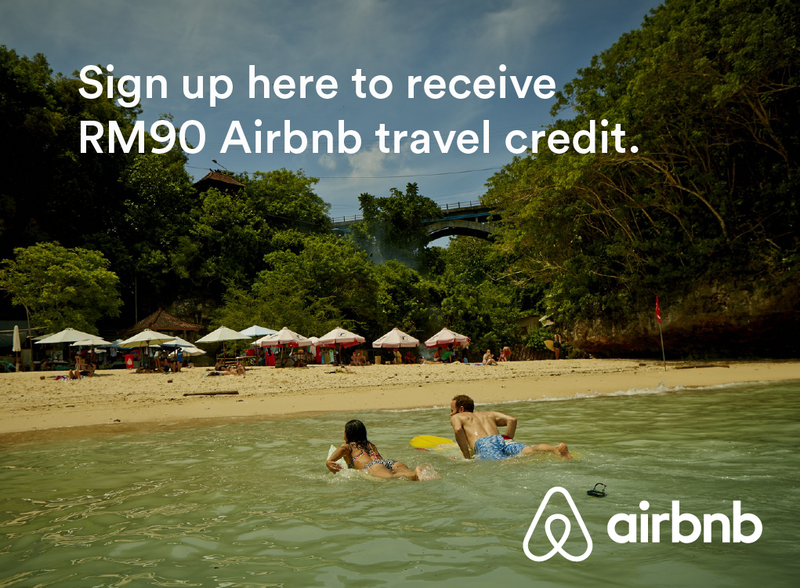 Although there is much to see out of Malaysia, many of us don’t grab the chance to appreciate what we already have here! He’s such a humble man in real life despite achieving many great success. After hearing him speak and closely watching him explaining all his pieces, i feel he’s truly young at heart and i hope to meet more similar people like him in the future! I am sure the exhibition won’t disappoint art lovers, photographers, fashionistas, or who ever you may be; this will be a great experience for everyone! 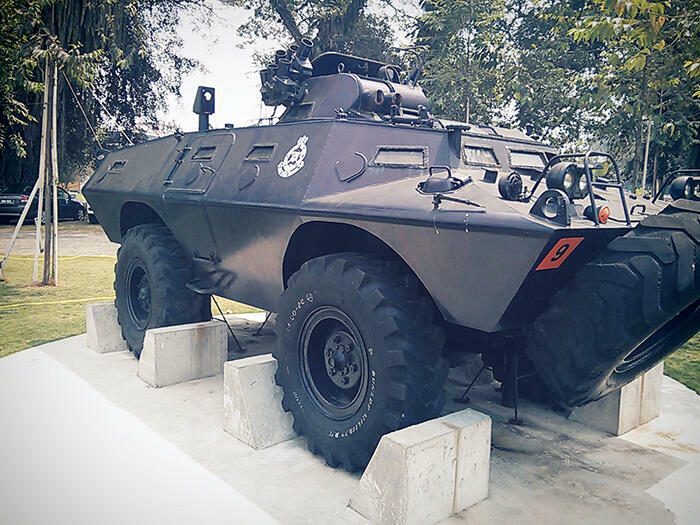 Royal Museum Sultan Abu Bakar is located at the heart of Pekan, Pahang. Open from Saturday to Thursday, from 9.00 am until 5.00 pm. 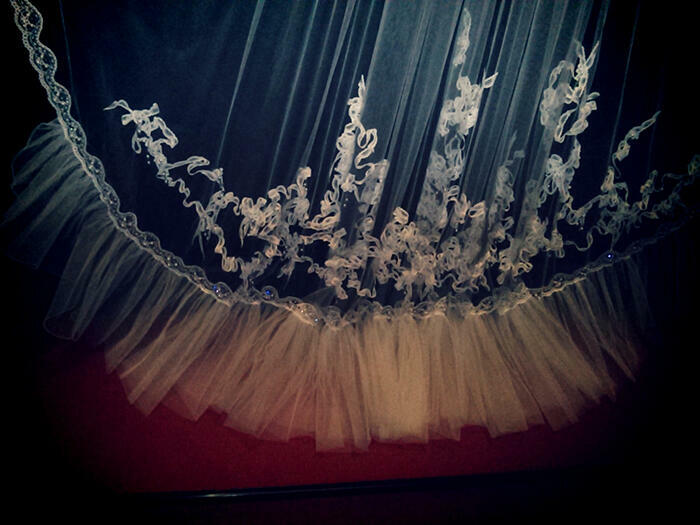 Tel: (607) 2230555 for additional requirements as they are also available for wedding ceremonies, dinner events, etc.